Jean R. Novak (nee Widmer), beloved wife of 62 years to the late Walter J. Novak, died on October 29th following a long illness. She was born in 1929, to Fred and Bertha Widmer (Moralevitz). 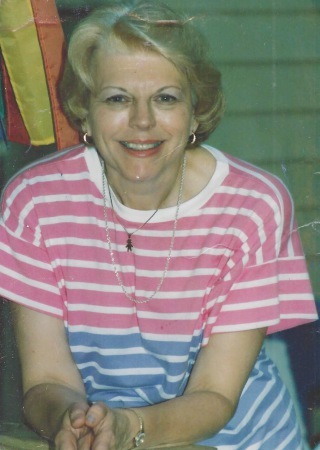 Jean spent her life in the Cleveland area and worked for many years at Lincoln Electric and Ohio Casualty. She was preceded in death by her husband, her parents and sister Dorothy Brown. She is survived by 2 children, Walter Novak (Patricia) and Leigh Devault (Novak). Two grandchildren, Wesley Devault (Jessica), Ryan Devault (Rachel) and great-grandchildren Ryder, Nika, Carter, Kyleigh and Hallie. Private Family Services. Interment for Jean and Walter Novak will be at Ohio Western Reserve National Cemetery in Rittman at a later date.